(1 manometer=1/1000 of a micrometer, 1 micrometer=1/1000 of a millimeter). This small particle size refracts or scatters very little light providing a large colour gamut as well as allowing the dye to "seep" into most media. This "seeping" enables dye based inks to be used on media without the inkjet receptor top coat (a coating applied to media by the manufacturer before reaching the customer) necessary for pigmented ink adhesion. Unfortunately, the same characteristic that provides for these advantages is also the source of its poor light fastness and instability in many gas environments. A ph. neutral media is recommended for use with dye based inks because of their tendency to oxidize in an unbalance ph. environment, directly affecting dye giclee ink's longevity. Dyes also have poor water and humidity fastness due to their water soluble nature. When printing on canvas with dye inks use of a top coat, like Bulldog Ultra, is recommended for water proofing. The defining characteristic that differentiates dye and pigment based giclee inks is the complexity and size of their ink particles. The dye "particle" is made up of one molecule while the pigment particle is made up of numerous molecules bonded together by extremely stable chemical bonds, creating a significantly larger particle measured to be .05-.20 micrometers. When comparing surface area and volume of a particle, the pigments relatively small surface accounts for its resistance to photo fading agents and chemical attack. Translated into English this means pigment inks have a better light fastness and are less sensitive to humidity and environmental gases. Because pigments are water insoluble they are carefully displaced throughout the carrier most commonly by micro encapsulation, which encases each particle in resin. Dye based inks are water soluble and can become mobile in a high humidity environment, while pigment inks are water insoluble and immune to the adverse effects humidity can cause to dye based prints. Again the same attribute that makes pigmented inks so stable is also the characteristic that inhibits it in certain areas. Its larger particle size causes more light to be scattered resulting in a smaller gamut making some colours look muted or dull. This is most noticeable when trying to achieve rich reds. However this can be overcome with careful output, media and profile combinations. Pigment inks are also more susceptible to metameric, which means the shifting of colour under different lighting. As pigments inks continue to evolve this issue is becoming less and less noticeable. Due to the large particle size of pigmented inks they cannot simply "seep" into Medias and require something to "attach" to, a inkjet receptor top coat, which, to the end user translates to higher media cost. When printing on canvas with pigment inks, use of a top coat, like Bulldog Ultra, is recommended for water proofing. The dye in the dye-based ink dissolves in water like sugar does in water -- completely. Pigment does not dissolve completely. It is more like a flour and water mixture. Because of this, dye-based inks flow better and have been the standard in inkjet printers. But the dye will re-dissolve and the ink will flow across the paper if drops of water hit the paper. Pigmented ink particles tend to settle into the tiny fibers that make up the paper. As the ink drys, the pigment particles get stuck in the fibers. Thus, the pigmented inks are more water resistant than the dye-based inks. Only about 5 to 10 percent of the ink will re-flow if the paper is hit by water. The molecules in dye-based inks are spread out. You might think of dye-based ink on paper as similar to a beach covered with sand. Because of this, dye-based ink tends to fade quicker, since all of the molecules are exposed to the chemical and sunlight-caused reactions that fade the ink. You may notice fading of dye-based inks exposed to direct sunlight commonly in 6 to 12 weeks, although when protected from air and sunlight, these inks can last several years. However, new dyes developed originally by HP and Epson have improved the fade resistance of dye-based inks to be equivalent to the capability of most pigments. Pigment particles are similar to large pebbles on a beach. It is much more difficult for sunlight and chemicals to react with all of the pigment molecules, since most of them are hidden inside the "pebbles". Pigmented inks will usually last for several months before fading becomes noticeable, and when protected from air and sunlight, these inks can last for many years. Special Pigmented inks are those which are rated as "Archival Quality" Archival quality pigmented inks use special pigments to improve the fade performance beyond that of normal pigmented inks. Fading becomes noticeable when exposed to direct sunlight in 6-12 months, and when protected from air and sunlight these inks will last for decades. For extremely long archival conditions, the best thing to do is simply to enclose a CD with the document or photographs. 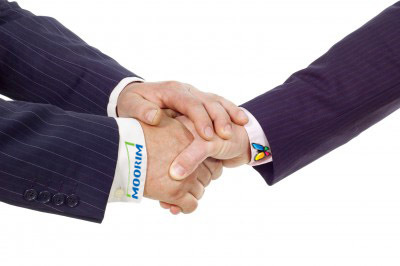 That way, if there is any damage down the road, the customer can simply reprint the material. It is possible to get more "colour" into dyes than into pigments. Therefore, dye-based colours tend to be more vibrant than pigment-based colours. And pigmented black inks tend to be slightly lighter than dye-based inks. Dye-based black inks tend to be better for text printing, whereas pigmented black inks often are designed more to blend in a graphics application. Photography usage depends upon the overall printer design. For example, HP uses pigmented black inks for normal printing, but their special photo cartridges have an additional dye-based photo black. 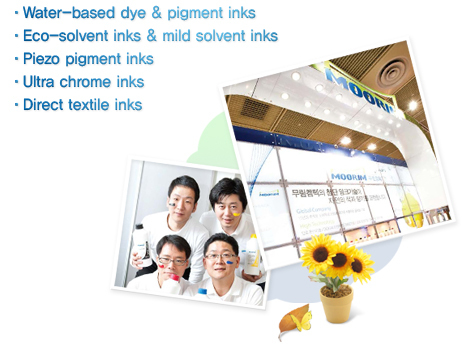 Epson 6-colour printers often use dye-based inks, whereas their 8-ink systems often use pigmented inks. "Special Pigmented" inks have colour vibrancy similar to that of dye-based inks, but there is still a difference noticeable to the professional. 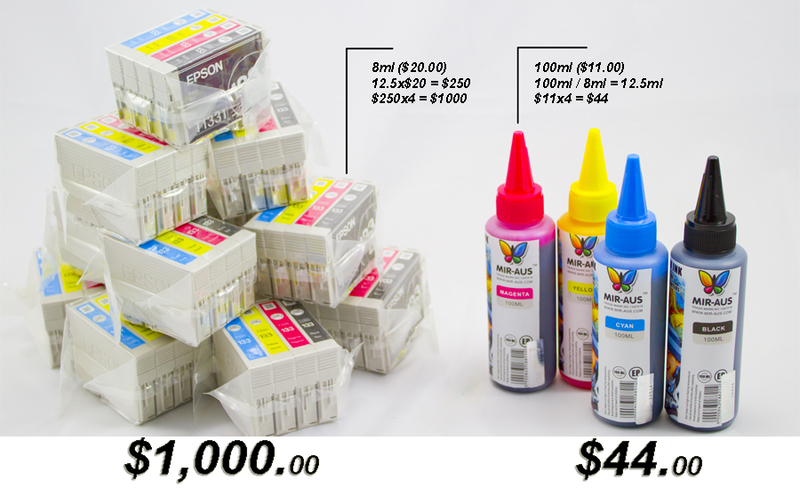 "Special Pigmented" inks are significantly more expensive than regular pigmented inks, since they have to blend very well with the other colours. What is good and the Advantage with our inks?